Courtesy of GREG ROTHMAN, RSR, REALTORS, LLC. Classic Ridley Park ranch home with finished rooms in lower level. Nice yard with fence. Great area to live and easy commute to anywhere. Seller is having a new roof put on in March 2019. Please, send me more information on this property: MLS# 1000801301 – $149,900 – 1610 Matthew Road, Camp Hill, PA 17011. 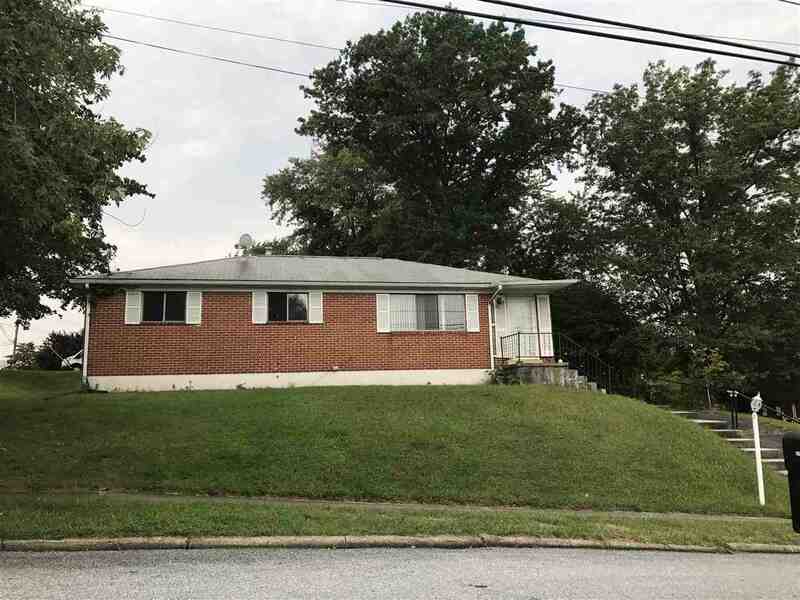 I would like to schedule a private showing for this property: MLS# 1000801301 – $149,900 – 1610 Matthew Road, Camp Hill, PA 17011.